Thank you for choosing to visit Ishpeming! 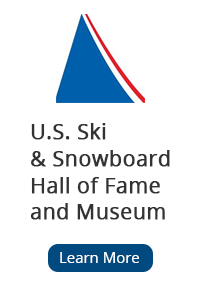 The following links show some of the opportunities available to visitors of our city. 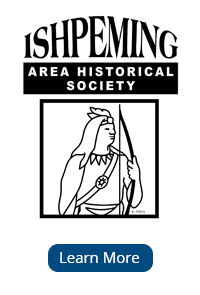 External Links to other organizations and opportunities in the Ishpeming area.